There is only one World (or global) Ocean however the vast body of water that covers 71 percent of the Earth is geographically divided into distinct named regions. The boundaries between these regions have evolved over time for a variety of historical, cultural, geographical, and scientific reasons. 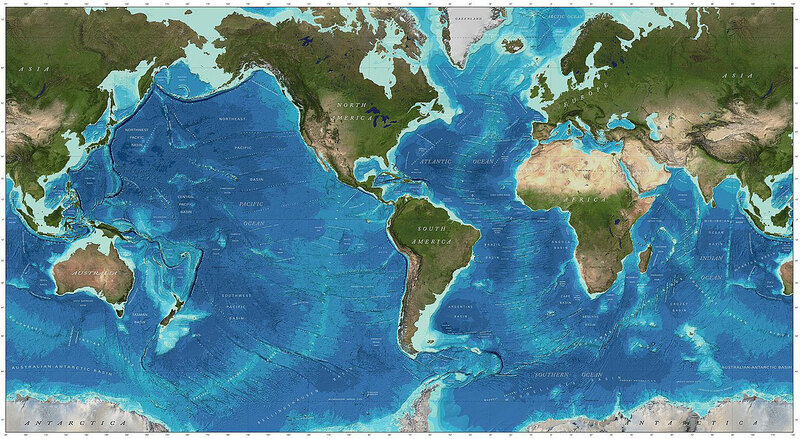 However, most countries - including the United States - now recognize the Southern (Antarctic) as the fifth ocean. The Pacific, Atlantic, and Indian are known as the three major oceans. 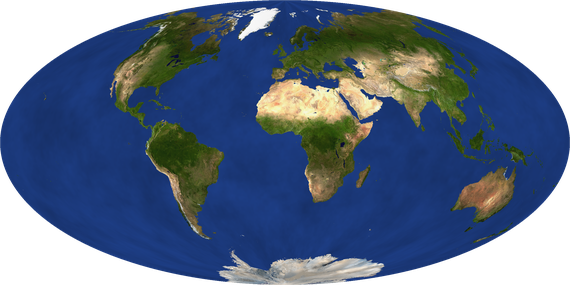 The continental margin, between the continental shelf and the abyssal plain, comprises a steep continental slope followed by the flatter continental rise.